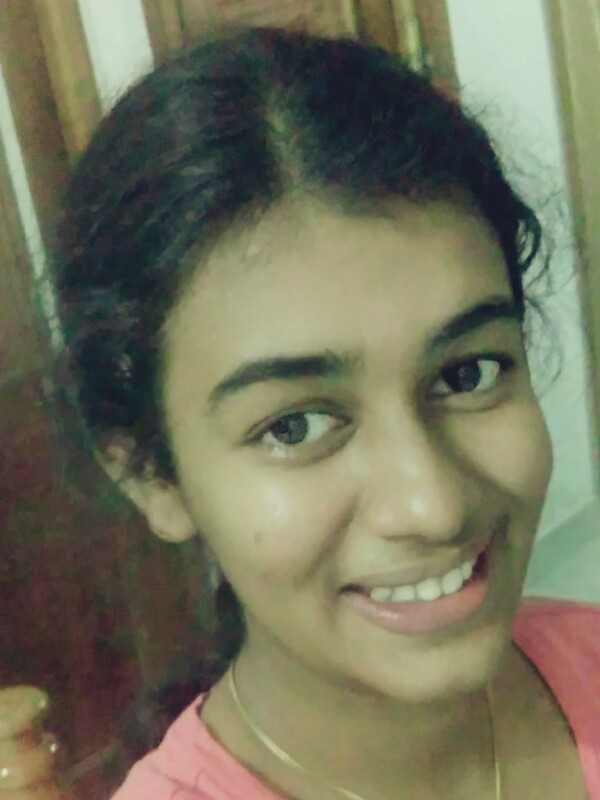 "I Bagged An Overall Band Score Of 7.5 In My First Attempt With The Help Of My IELTS NINJA Mentor"
“… I was not confident enough about my Speaking skills but the tips and strategies given by Ms. Ramani .M were extremely helpful and boosted my confidence in the Speaking module. ABOUT SHILPA FROM HER MENTOR, Ms. RAMANI. M.
“…I had the pleasure of mentoring Shilpa for IELTS. Her area of concern was mainly Speaking Part 2. Her dedication ,diligence and focus towards her pursuit impressed me.She consistently sought feedback to improve her Speaking and Writing modules. She was very quick at adopting the strategies for the Reading and Listening modules too. Previous post "I Consider Myself As Blessed To Have Joined IELTS NINJA!" 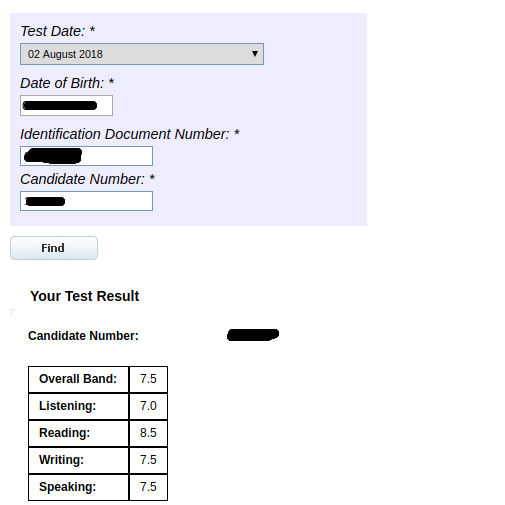 Next post "My IELTS NINJA Mentor Helped Me Get A Band 8, In My First Attempt With A Crash Course Preparation!"